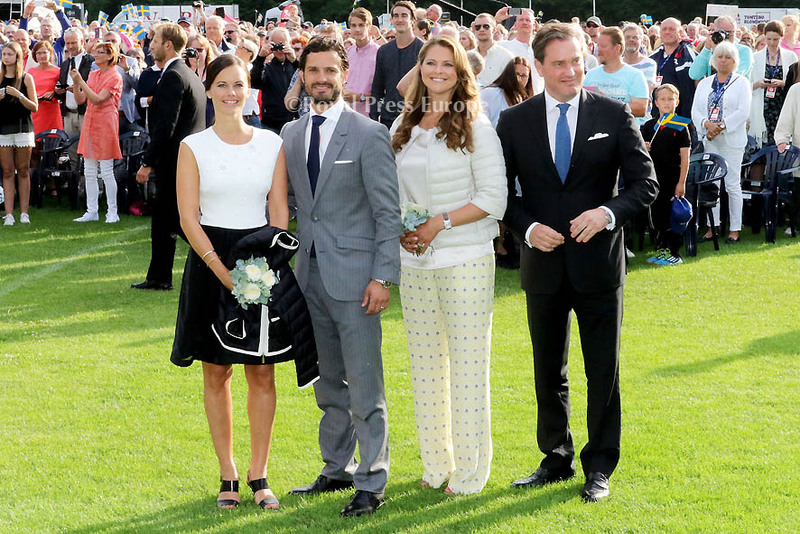 Crown Princess Victoria of Sweden celebrated her 38th birthday with the Swedish Royal family, including the new married Prince Carl Philip and Princess Sofia, making their first official public appearance as husband and wife. 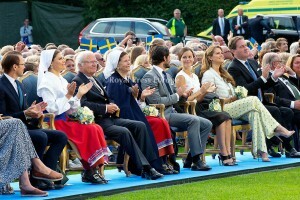 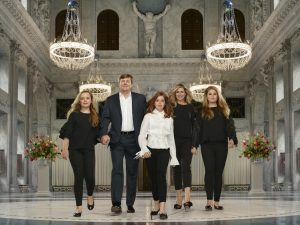 Princess Madeleine made her return to the spotlight after giving birth to a baby boy on June 15. 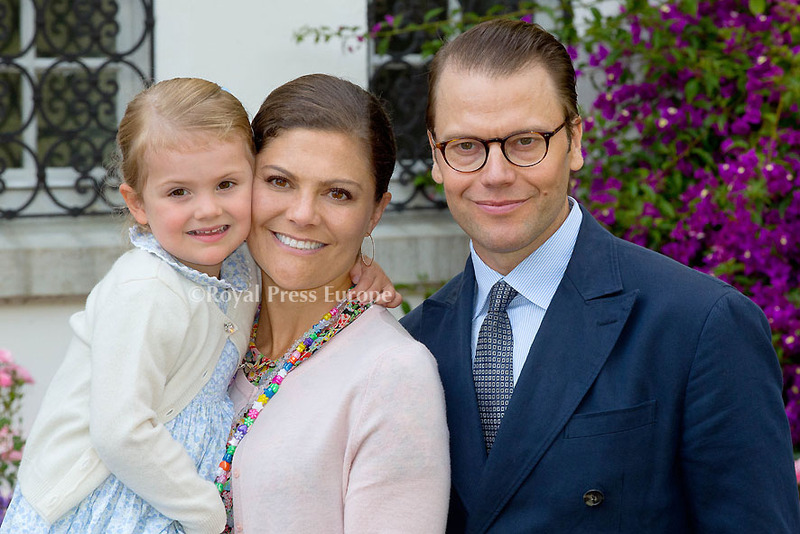 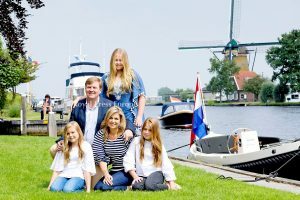 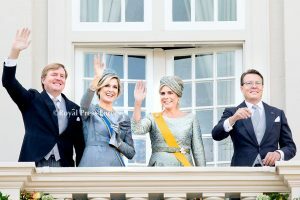 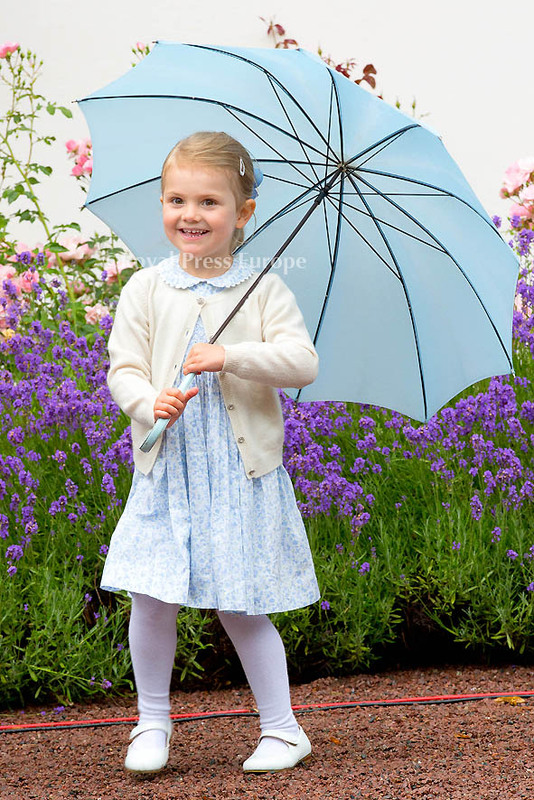 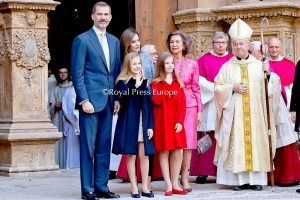 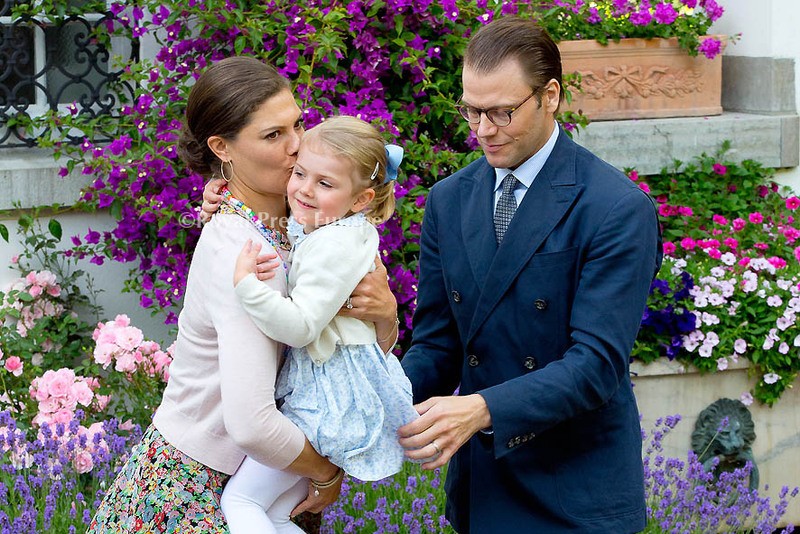 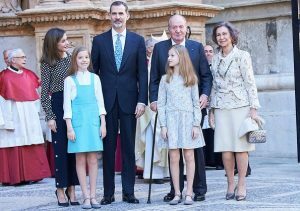 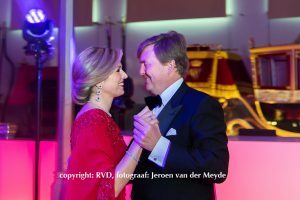 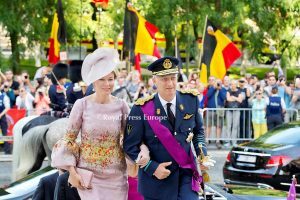 The royal birthday girl was joined not only by her siblings, but by her husband Prince Daniel and the couple’s adorable three-year-old daughter Princess Estelle. 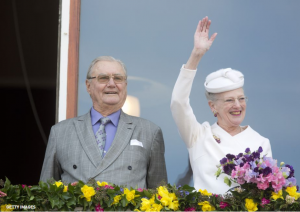 King Carl XVI Gustaf and Queen Silvia were naturally also there for their daughter’s festivities, and greeted members of the public who had gathered outside the palace with gifts and cards for Victoria. 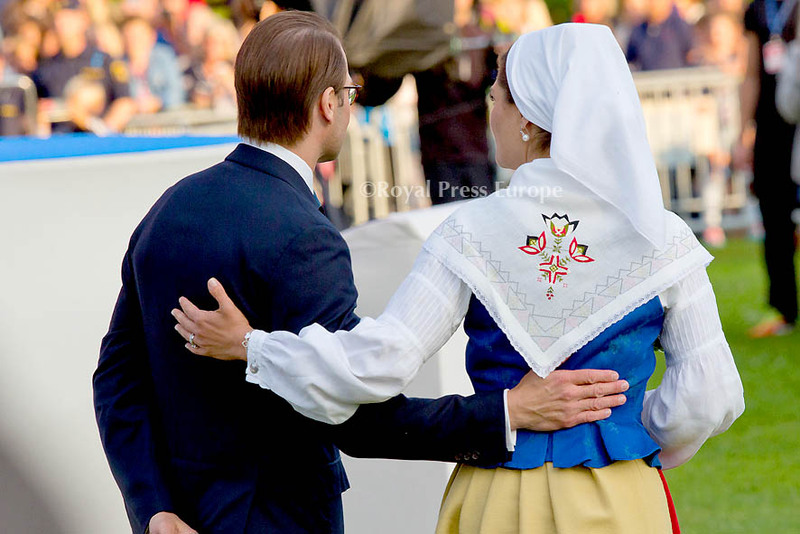 The last time the Swedish royals were together, Carl Philip and Sofia married in a lavish ceremony at the Chapel Royal at Stockholm’s Royal Palace. 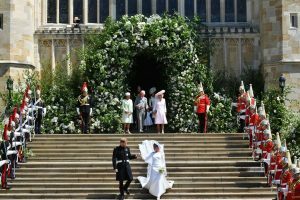 The bride and groom have since begun their lives as husband and wife in style with a 12-day trip to one of Fiji’s small islands.